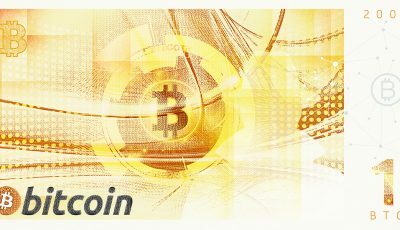 Cryptocurrency hardware wallet KeepKey announced in a press release sent to CoinReport that it has integrated cryptocurrency dash. Those using KeepKey can now receive, store and send their dash on their KeepKey devices, and via the built-in ShapeShift function, swap between other digital currencies like bitcoin, dogecoin, namecoin and litecoin. Dash currently has a market capitalization of over $120 million and stands seventh on the most valuable digital asset list. In September and October last year, the median 24-hour volume trading of the cryptocurrency was about $680,000. In November and December, the amount almost doubled. Now, in the first quarter of 2017, it’s averaging about $2 million per day. “Partnering with Dash is the natural next step for KeepKey since our wallet is purely focused on security, mobility and convenience; attributes that Dash shares,” said KeepKey CEO Darin Stanchfield in the release. Dash director of finance Ryan Taylor said on the occasion, “As the ecosystem of services integrated with Dash continues to grow and mature, solutions to ensure user funds are stored as securely as possible is more important than ever. Because of Dash’s unique capabilities and the announcement and execution of our software upgrade, we’ve experienced triple digit price appreciation, so many of our users will love having this option available to secure the growing value of their Dash. This beta release by KeepKey, however, will not support dash’s InstantSend and PrivateSend functions. “We like to listen to the community and implement new technology in response to community requests and feedback. While hacks in today’s global information age are pervasive, and so too is the rise of cryptocurrency, more and more people are investing in a digital vault for their valuable cryptocurrencies. Crypto assets vary in their characteristics, and attract the use of different audiences for different reasons. 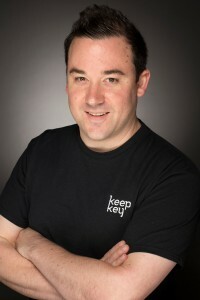 One thing we are certain of though is the trend for investing and holding multiple types of assets is becoming increasingly popular and KeepKey helps makes this both simpler and safer,” Stanchfield added. The entire digital currency market has almost tripled in value in a year, from $7 billion in January 2016 to more than $19.9 billion now.